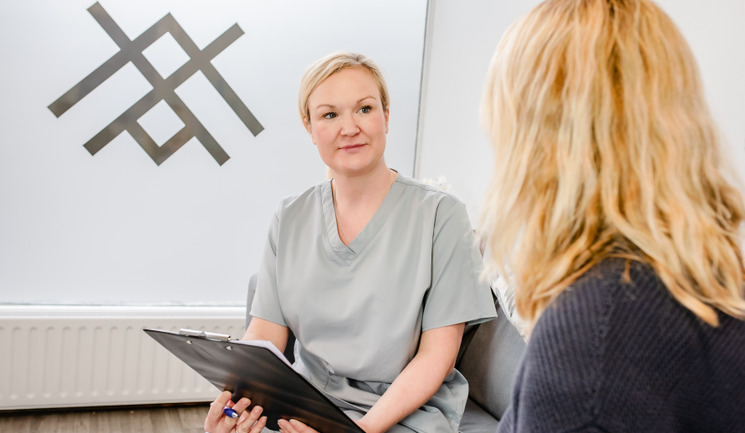 Laura Davies from Aesthetics Shrewsbury discusses how having KaaenLIfe in the Clinic has helped her business and customers. KaasenLIfe by TruCryo. The world’s most innovative and versatile cryo-aesthetics device. This unique aesthetics equipment has been developed and built by experts in the UK and allows you to offer a large variety of treatments with just a single device.